Steel-cut oats and quick oats are nutritional oatmeal packets that often comprise added sugar. 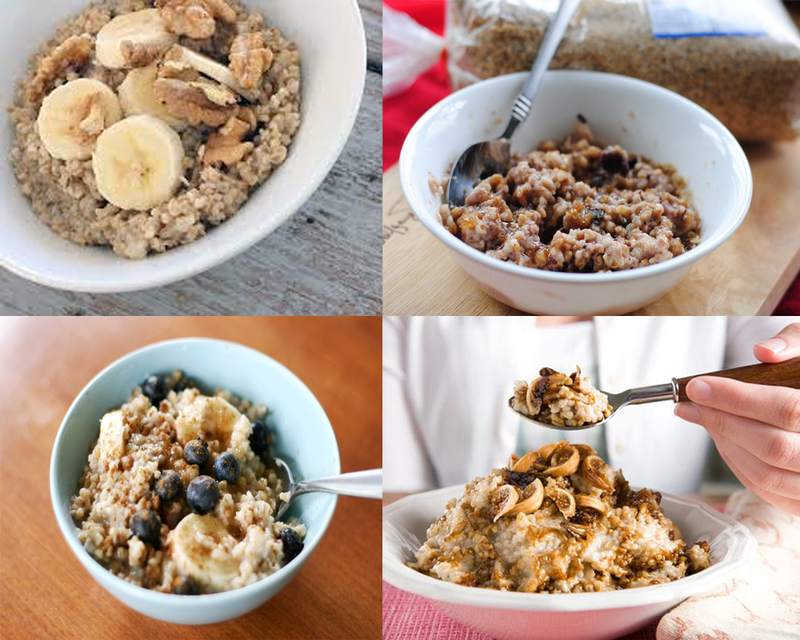 The differences between steel cut oats vs quick oats are largely in their texture, taste, and overall cooking time. They all serve various kitchen purposes, such as breakfast cereal and baking needs. 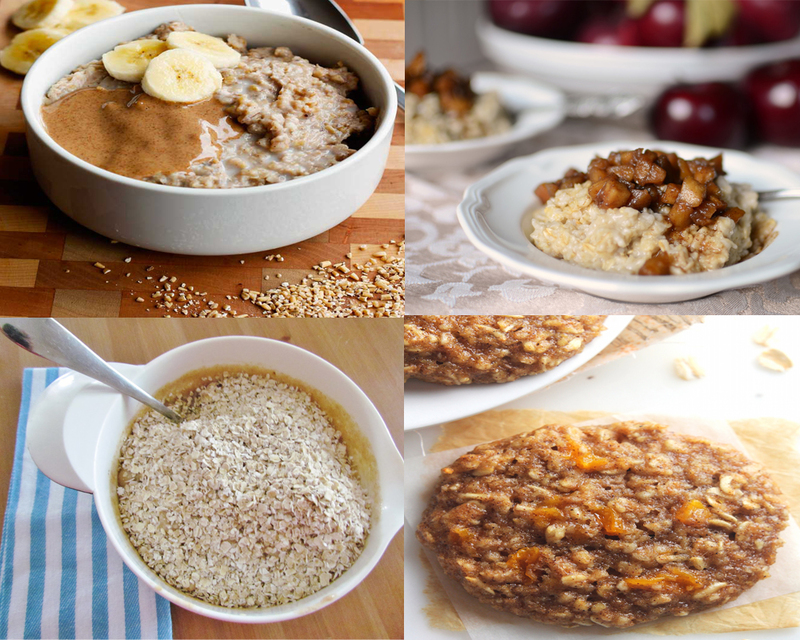 Apparently, steel cut oats are a favorite among many customers thanks to their unmatched oat flavor, texture as well as the ease of preparation. These oats contain proven nutritional benefits along with cholesterol reduction, and thus they’re perfect for breakfast. Steel-cut oats take up to a half an hour to cook on the stove top. However, soaking them overnight brings cooking time down to around ten minutes. Alternatively, you can cook them overnight in a slow cooker to achieve a better and richer flavor. Read also : Steel Cut Oat vs Oatmeal. 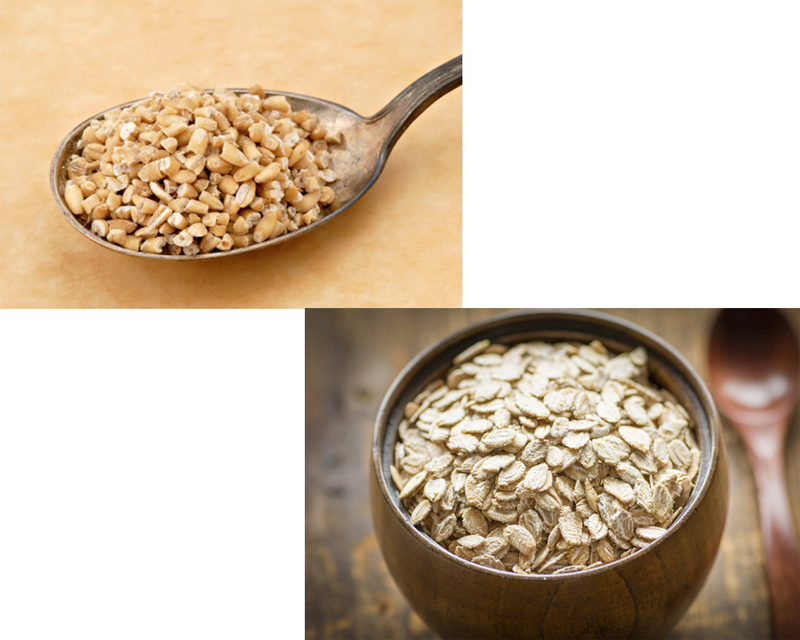 Quick oats and traditional oats are broadly similar. However, the main difference setting them apart is that quick oats have been cut finer and rolled thinner. For this reason, they are much faster to cook. These oats are perfect for cold winter mornings when you have no time to prepare your breakfast of creamy oats. 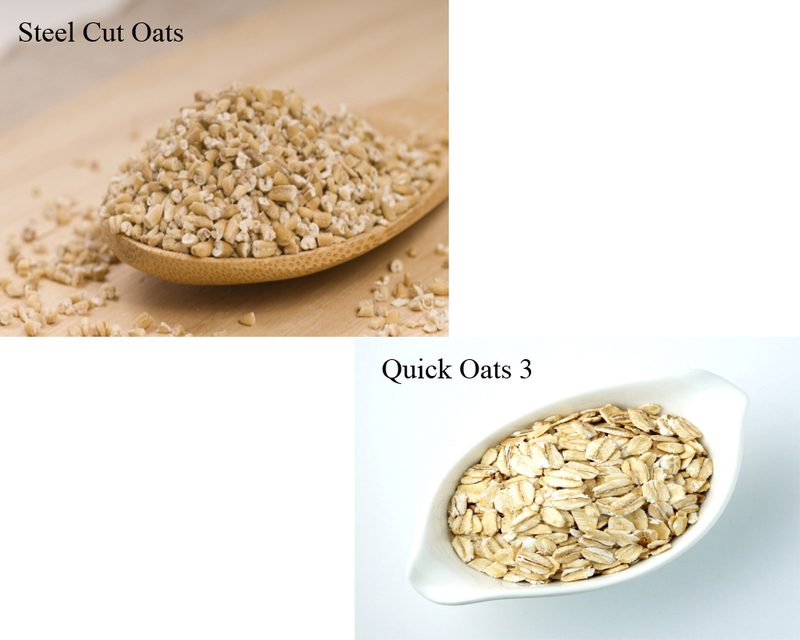 Steel-cut oats and quick oats start as oat groats, although both of them have their outer husk detached. The fundamental difference setting the two oats apart lies in the processing. In steel-cut oats, the oat groats are cut into two or three pieces for a moderately unprocessed product. Quick oats are rolled oats that are chopped into even smaller pieces for faster cooking. In comparing steel cut oats vs quick oats, it’s rather safe to say quick oats have an advantage over steel-cut oats due to their convenience. It is a lot easier to cook quick oats in the microwave or on the stove in less than three minutes. Conversely, steel-cut oats take up to 20-30 minutes to cook on the stove top. Quick oats are hands down winner if convenience is something you’re planning to achieve.